Preorder FROM THE ASHES and save! More formats and stores coming soon! Stay tuned! 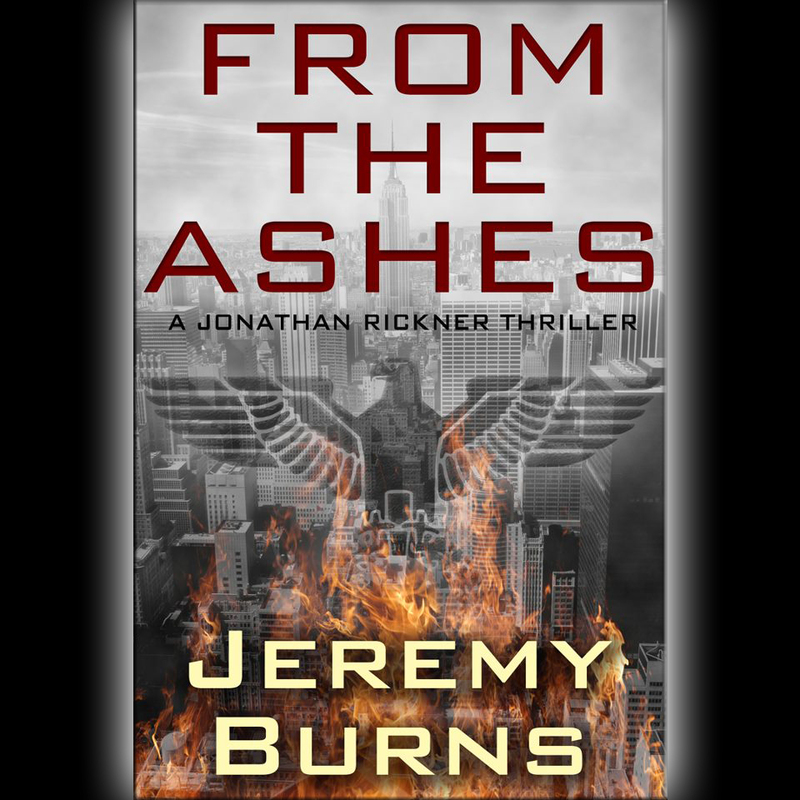 FROM THE ASHES releases on January 17, 2012, so there’s less than 3 weeks left to preorder your copy. Order yours today!